Peter Dreier is the Dr. E.P. Clapp Distinguished Professor of Politics, and director of the Urban and Environmental Policy Department, at Occidental College in Los Angeles. He joined the Occidental faculty in January 1993 after serving for nine years as Director of Housing at the Boston Redevelopment Authority and senior policy advisor to Boston Mayor Ray Flynn. He earned his Ph.D. from the University of Chicago (1977) and his B.A. from Syracuse University (1970). In 2008, he created and has since coordinated Campaign Semester, a program that provides Oxy students with a full semester credit to work off-campus on an election campaign. For more than three decades he has been involved in urban policy as a scholar, a government official, a journalist, and an advocate for reform. 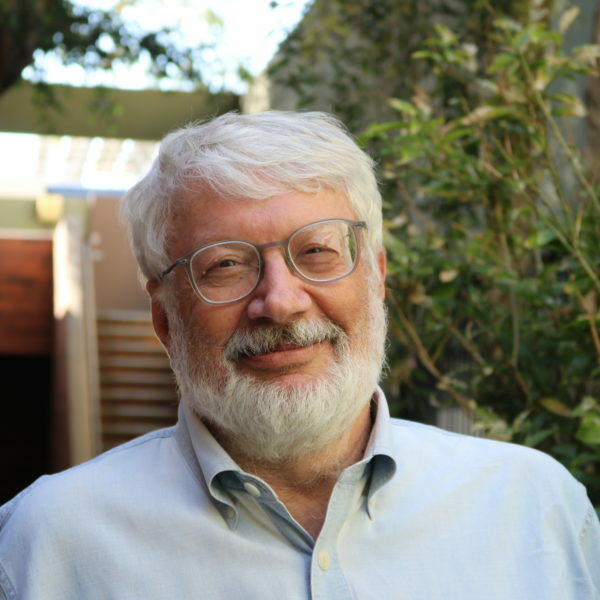 Professor Dreier has written widely on American politics and public policy, specializing in urban politics and policy, housing policy, community development, and community organizing. He is a frequent speaker on this topics to a wide variety of professional, scholarly, and civic organizations.